New storage tanks on their way to their new home. I sure hope that is beach sand on the roads. 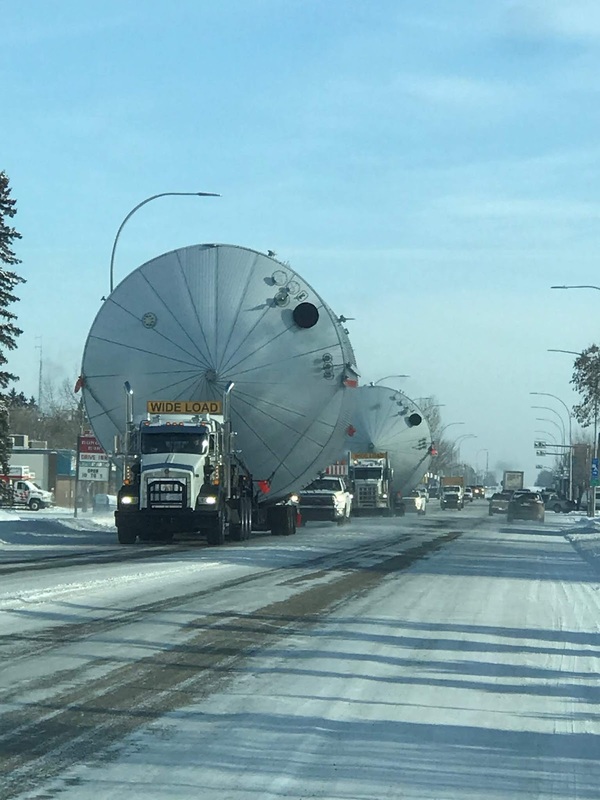 Makes a nice change from giant machinery on its way to Fort McMoney.